Producer Just Blaze has made his drum samples from 2001-2005 available for free via Meow the Drums. He promised that he would do so if Run the Jewels released its Meow the Jewels project, a remix of Run the Jewels 2, which featured cats. 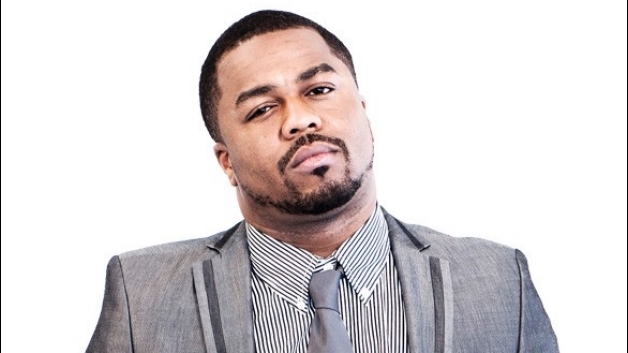 Just Blaze produced tracks like “December 4th” for Jay Z, “Breathe” for Fabulous, and “Oh Boy” for Cam’ron, and others. For the uninitiated, I promised to contribute a remix to the project if it was funded, and as an added bonus a good amount of the signature drums I used on many records in the early half of the 2000’s. Please note these are the raw, relatively unprocessed files straight out of my MPC (hence the delay in tracking them down and getting them to you guys).